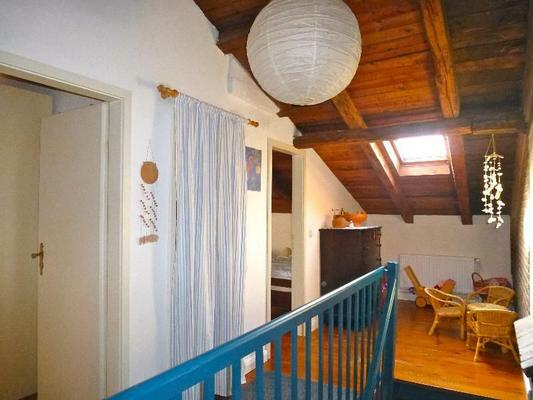 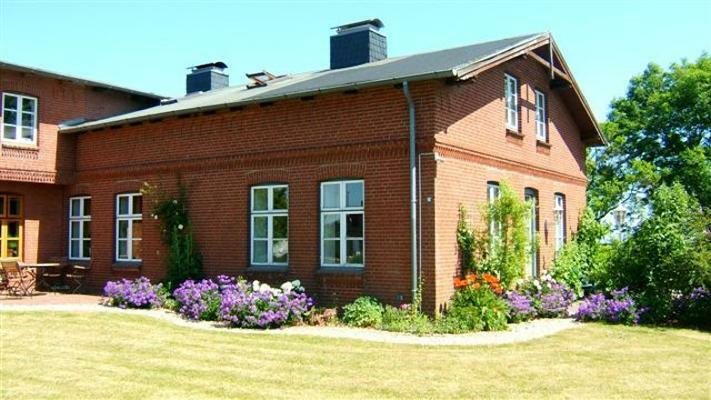 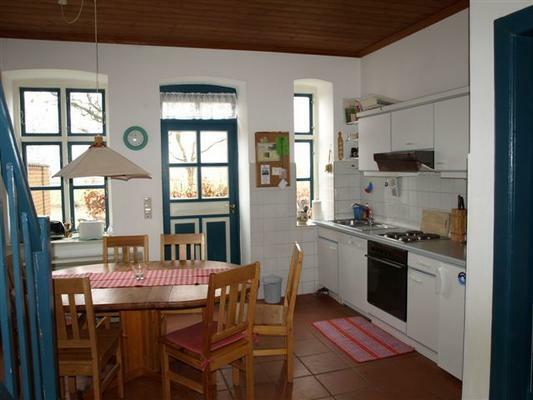 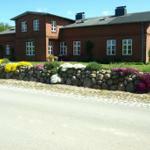 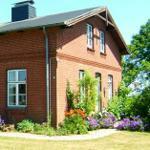 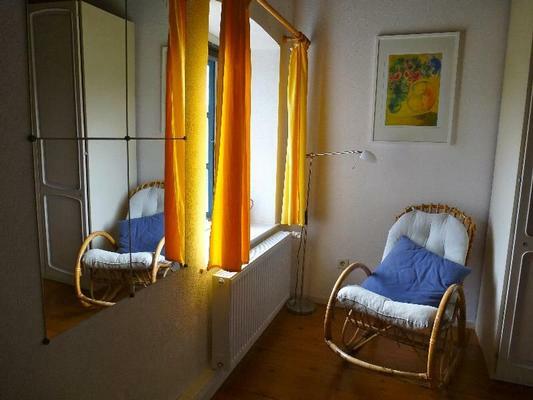 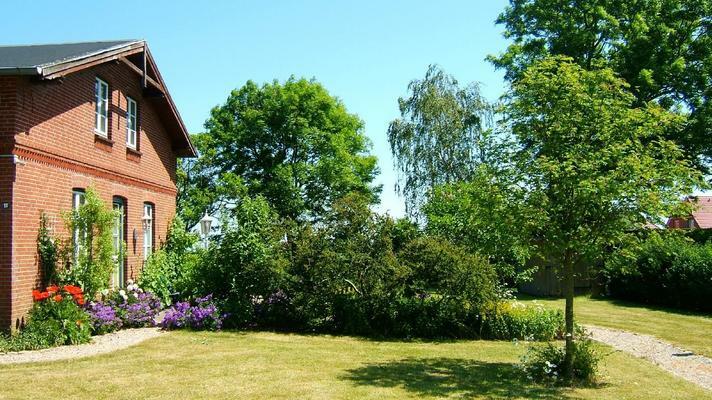 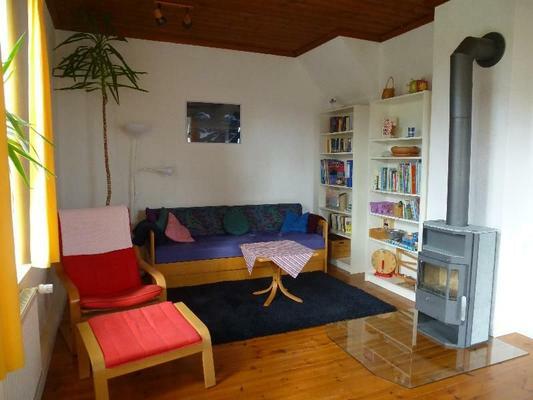 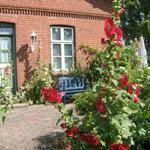 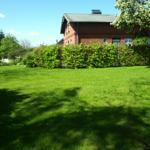 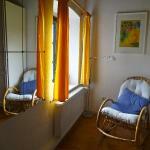 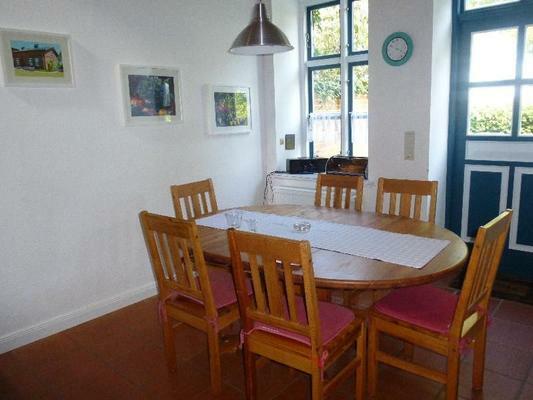 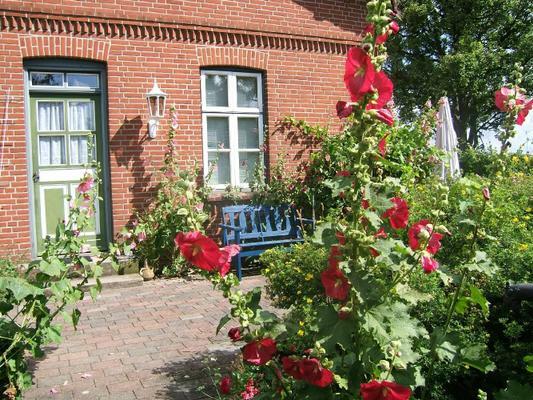 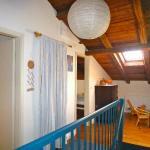 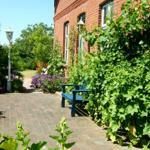 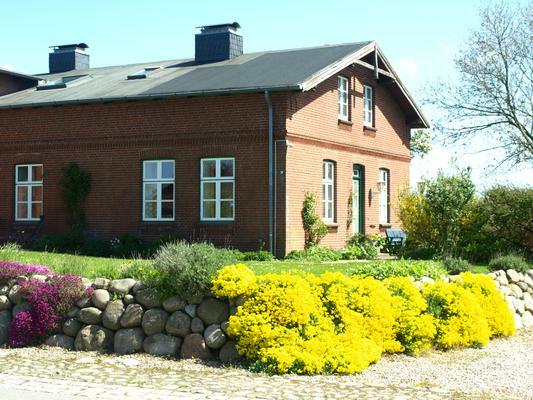 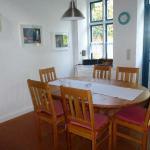 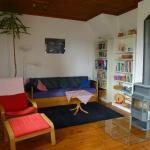 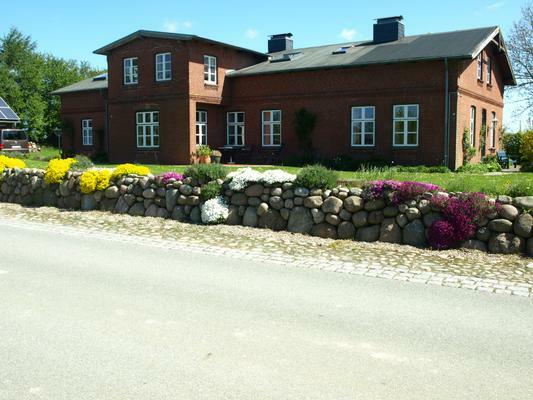 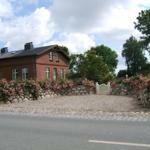 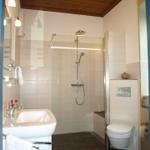 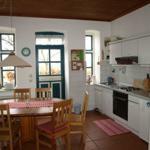 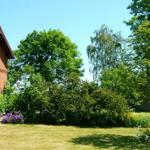 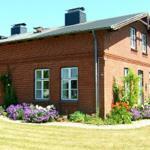 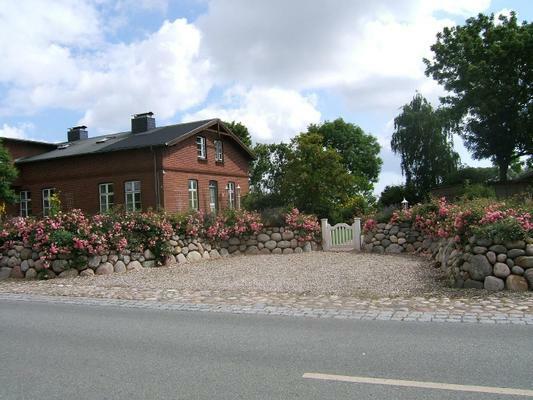 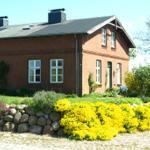 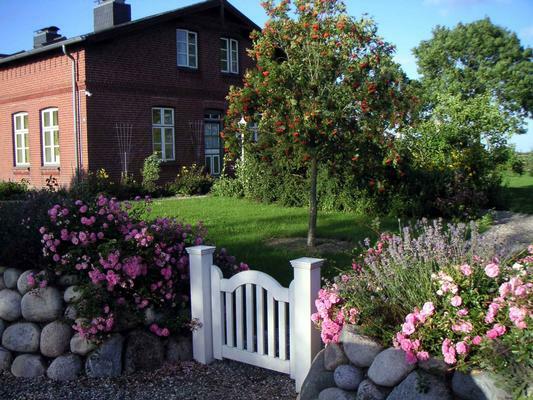 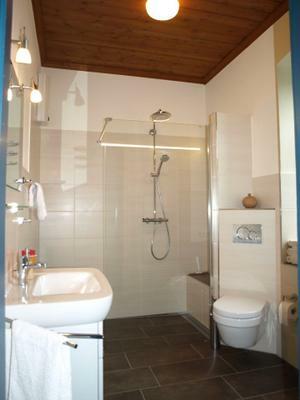 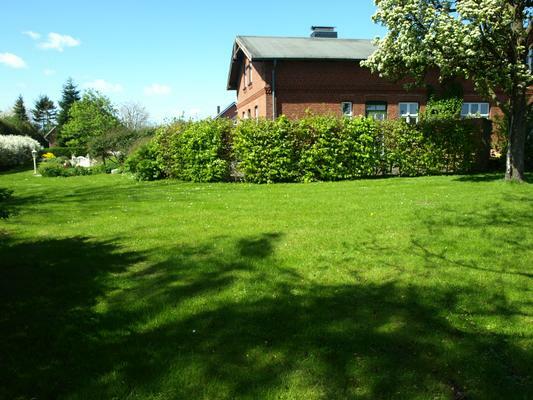 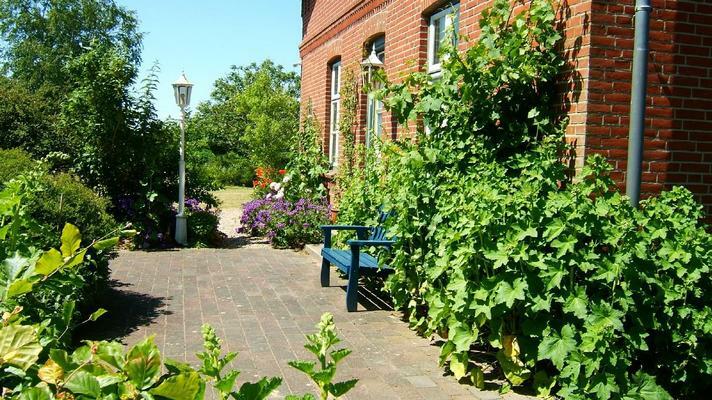 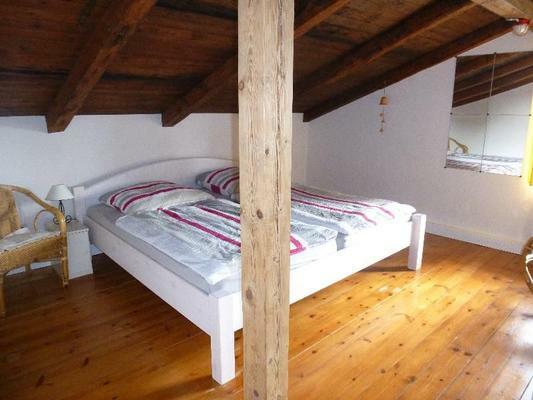 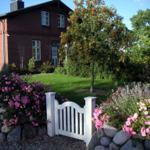 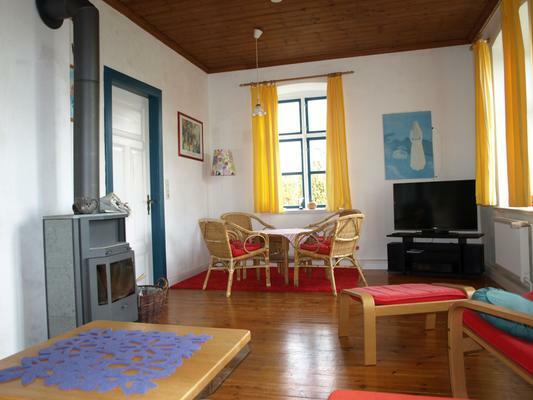 Travanto - Ferienhaus "zwischen Schlei und Ostsee"
All rates apply for max. 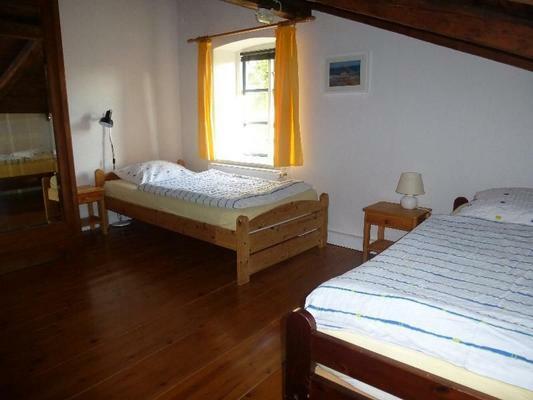 2 guests. 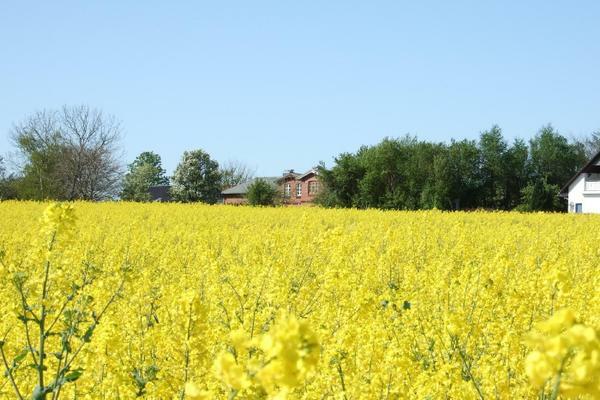 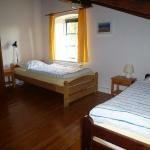 An added €5,00 per night will be charged for each additional guest. 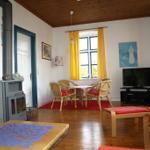 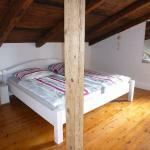 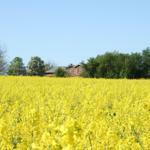 For short stays of up to 3 nights, a surcharge of 65.00 € will be applied.